Yes, it’s for any meal, breakfast, lunch, and dinner. You get big a nutritional punch to your diet by adding Moringa oleifera, or, as it’s more commonly known, Moringa Tree. Never heard of it? If you grew up in Asia or Africa you might know it by one of its other English names, like Drumstick tree, because the pods are long, or Horseradish tree, because the leaves have a slightly peppery flavor. 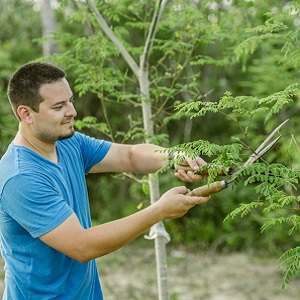 Moringa Tree grows most everywhere in the tropics and has been valued for at least two thousand years as a food source, and also for its ability to treat a large number of diseases. It’s now being thought of as a superfood. You can use the leaves much as you would spinach, and you can eat the pods, cooking them as you would green beans. You can also buy Moringa Tree oil, which is processed from the seeds. The oil is used for cooking and eating, and you can use it on your skin as a moisturizer. The oil is valuable because it doesn’t tend to go rancid. 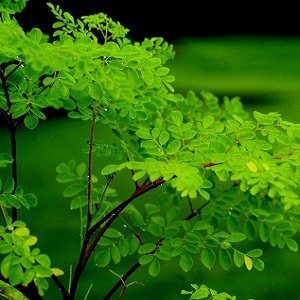 If you can’t find fresh Moringa, you can buy Moringa Tree in powder or capsule form at natural food stores or on the Internet. Moringa tea is also available. 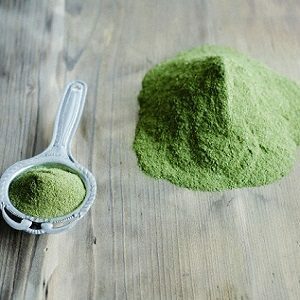 Keep in mind that even if you’re buying Moringa in supplement form, it’s a food. It isn’t meant to be a quick, one-time fix for what ails you. 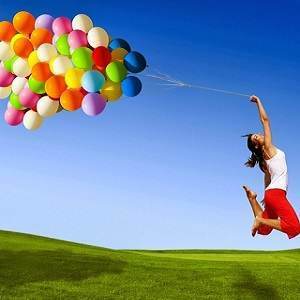 But used over time, it can greatly enhance your health. As with other green supplements, start slowly. Most experts suggest starting with a quarter of a teaspoon or so for a couple of days. 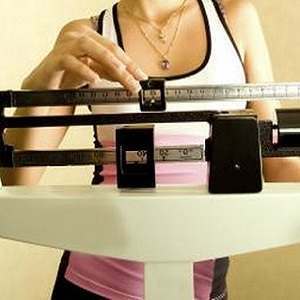 If that agrees with you, gradually add a little more over a few days and see how you feel. 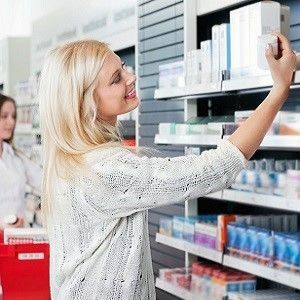 A teaspoon or so is a good amount in a day, but check the label of the product you buy. If you don’t like the taste, try capsules. Why start slowly? If you aren’t accustomed to Moringa Tree, you might feel some nausea. 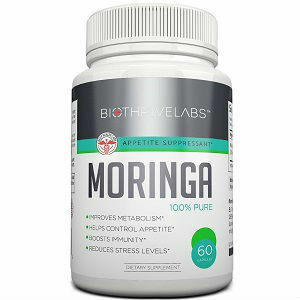 Or Moringa can have a laxative effect, depending on how your body responds to it and on much you ingest. Smoothies are a good way to use Moringa because if you don’t like the taste you can hide it by adding fruit. 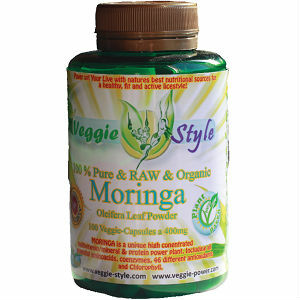 Sprinkle Moringa on salads and other dishes, or add it to juices. Most experts suggest not cooking with Moringa powder because cooking reduces the nutritional value. So sprinkle it on just before you eat. Cooking the leaves as you might cook spinach is a common practice. Or you can use the leaves in a salad. Cook the pods as you would green beans. Most herbal and natural food remedies come with the warning to your doctor before using them. If you haven’t tried Moringa Tree, that’s not bad advice, although Moringa is safe for most people. Moringa is counter indicated if you take a blood thinning medication because Moringa is a blood thickener. Some traditional practitioners use Moringa to nourish pregnant and nursing women, and to help increase breast milk, but other health experts warn that Moringa might not be safe for infants. So if you’re pregnant or nursing, you’re also advised to talk to your doctor.